NEHHC staff is proud to provide the highest quality of care to the Bangor area in client homes; however, our compassion and dependability are also available for relief staffing for area companies and facilities. Our staff carries a wide diversity of medical care experience for a variety of clientele. 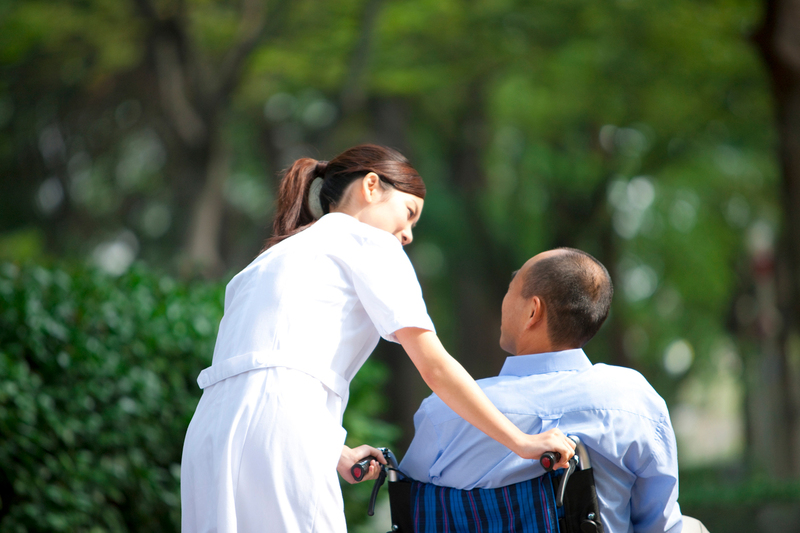 We are capable of providing staff for hospitals, nursing homes, retirement homes, boarding homes, and assisted living centers. Our RNs, LPNs, CNAs, PCA/PSSs, and CRMAs have proven excellence in their performance, dependability in their character and consistency, and provide high quality of care to our clients, no matter our clients’ needs. Contact us today to find the relief staff your medical facility needs.